If you've ever visited Silverlake, you know it's a special place. 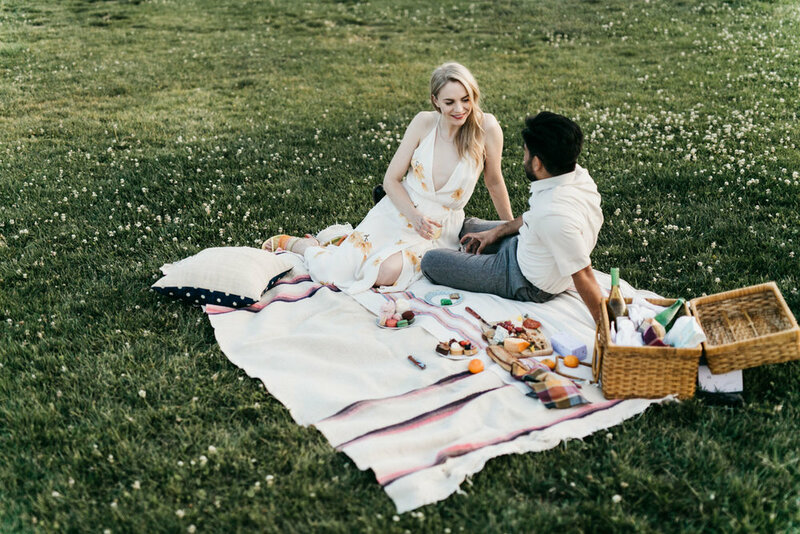 The neighborhood has a certain vibe that's alive, always bustling and The Silverlake Reservoir is one of the best places to picnic in the city. With that said, we were over the moon about getting to romp around the neighborhood with Erica & Fernando for their engagement shoot. This day was extra fun for us because we also got to spend some time at home with these lovebirds - something we always love to capture! Keep that mouse movin' for more photos from this lovely day..